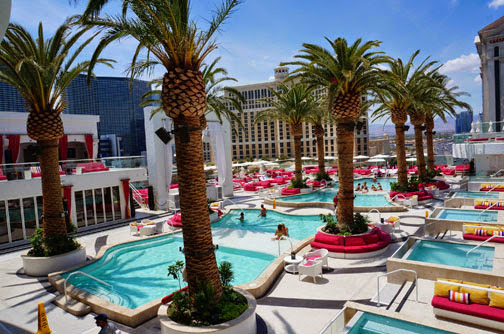 Victor Drai's new Las Vegas' Beach Club, Nigh Club & After Hours, is a 24/7 dayclub and nightclub. 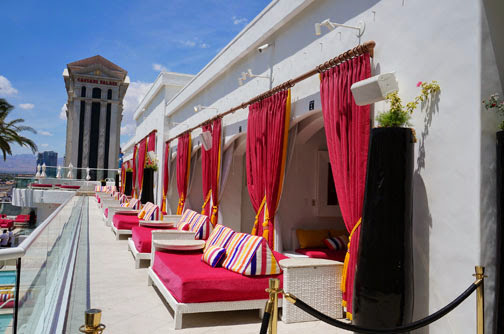 It is located at the rooftop of The Cromwell Boutique Hotel & Casino Las Vegas. 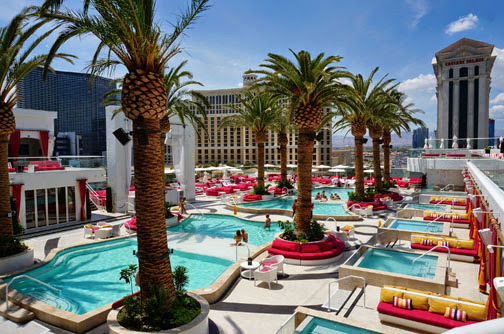 Drai's Beach Club, exclusive rooftop, features dynamic amenities including a pool deck along with an indoor/outdoor club. 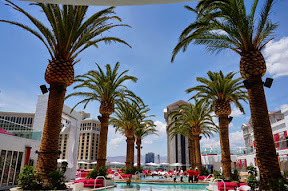 The lower level of Drai's Beach Club features two large elevated main pools, each with central wet decks and perimeter seating. There are also 15 VIP bungalows and luxury cabanas, each boasting their own pools. The mezzanine level contains 15 VIP cabanas and a third private pool with five private VIP bungalows overlooking Las Vegas Boulevard. Each VIP bungalow boasts its own shower and restroom. Plus, there are more than 40 daybeds with prime seating alongside the pool deck, offering a seductive environment of glamor and comfort. 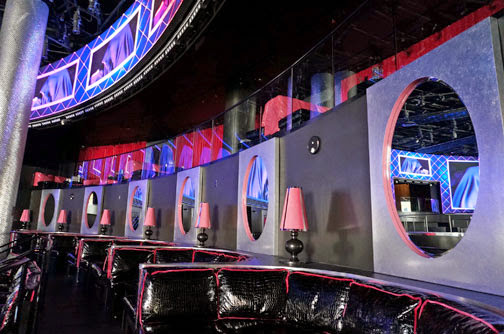 Drai's After Hours is located underground where it originally opened in the Barbary Coast. 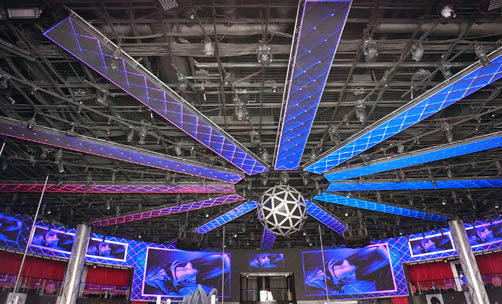 Drai's After Hours opens after midnight. Friday - Sunday from 11 a.m. - 6 p.m.
Tuesdays from 10 p.m. - 5 a.m.